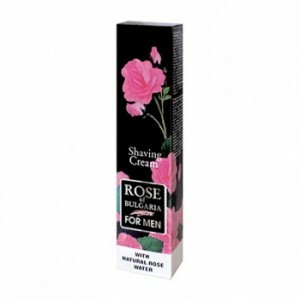 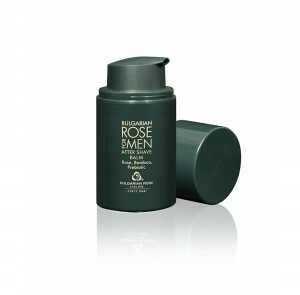 Soothing after-shave cream for men. 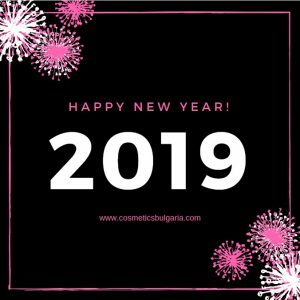 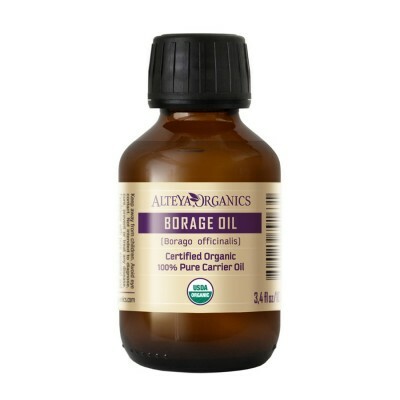 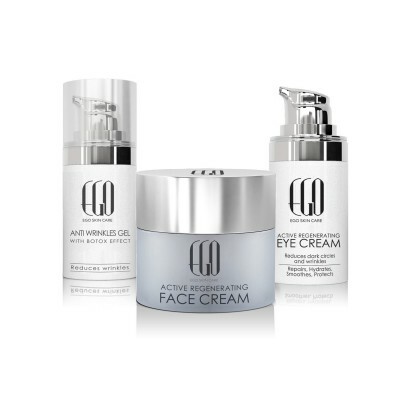 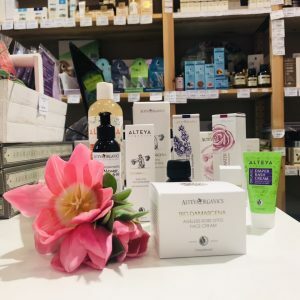 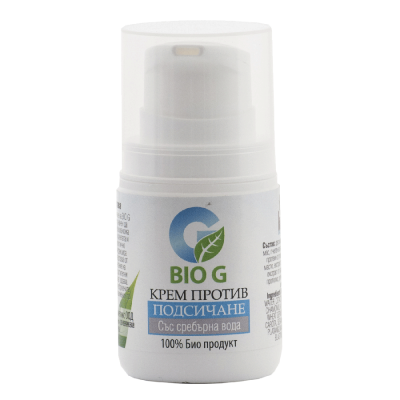 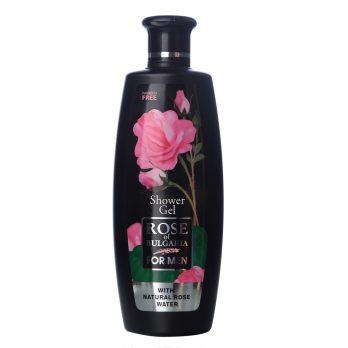 Contains pure Bulgarian rose oil and argan oil. 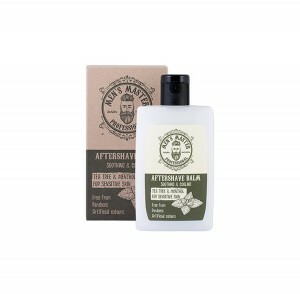 Enriched with aloe vera and olive oil. 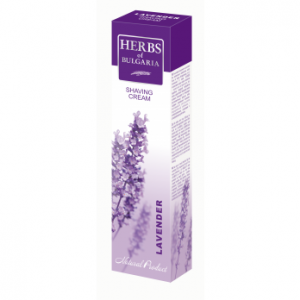 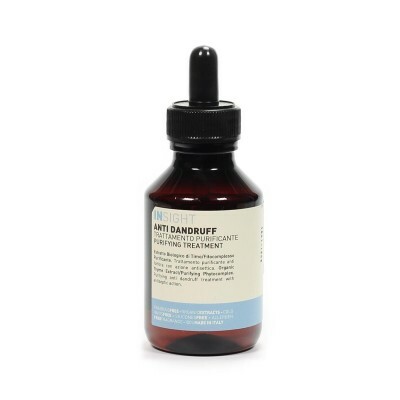 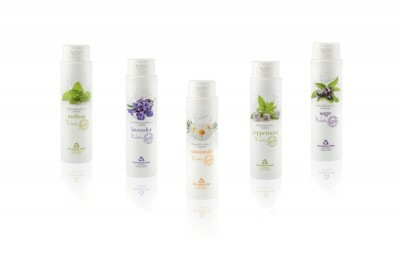 The active ingredients have calming and antiseptic properties. 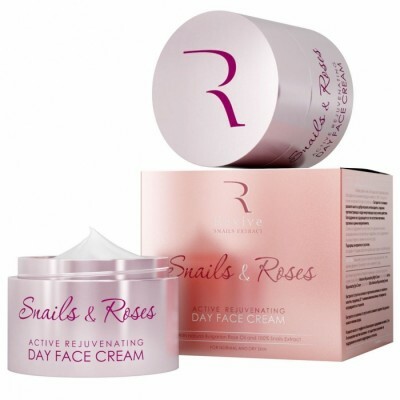 Hydrates and restores the skin. 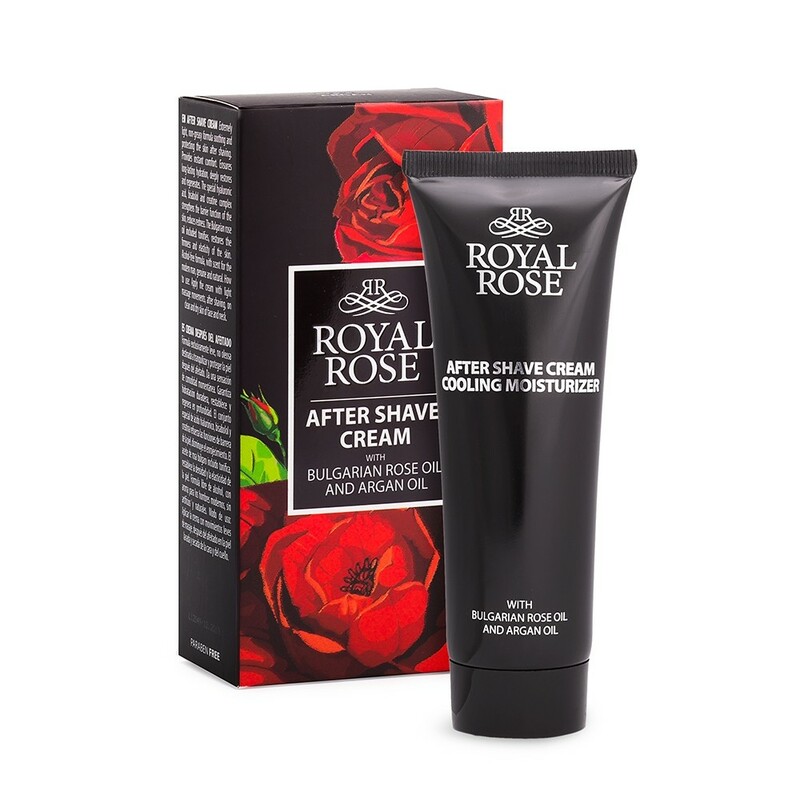 Biofresh's soothing after-shave cream from the Royal Rose cosmetic line for men is the perfect finish to your shaving routine. 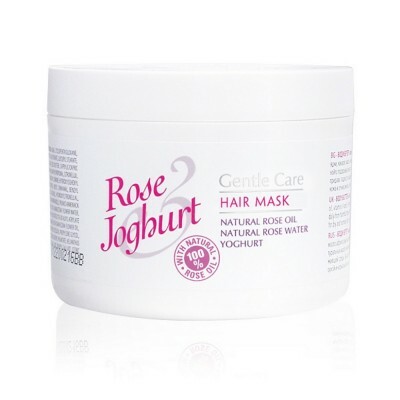 It contains rose oil and argan oil which have powerful antiseptic, nourishing and soothing properties. 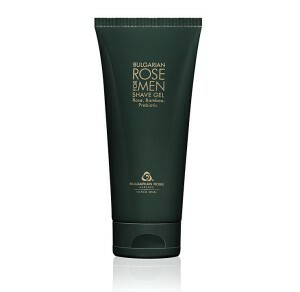 The added aloe vera and olive oil further hydrate, soothe and protect the skin. 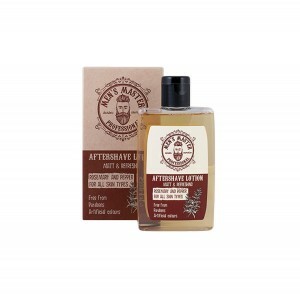 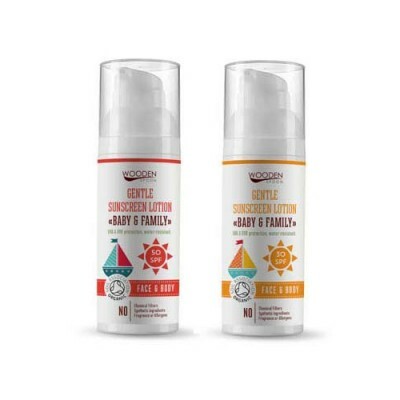 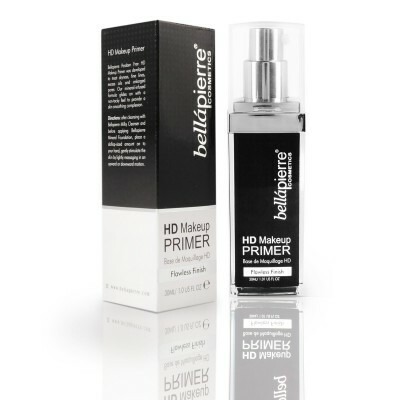 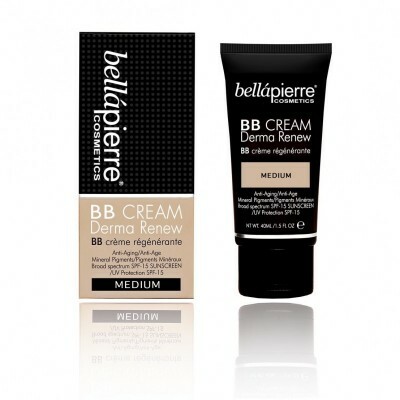 The after-shave cream has a fresh masculine aroma, hydrates, restores and energizes the skin. 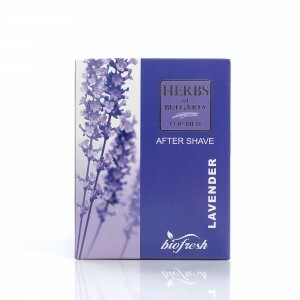 Apply on a clean skin after shaving.